Deadline to register: July 15, 2019. Deposit of nonrefundable $200 due at that time. Limited space. Complete Application. 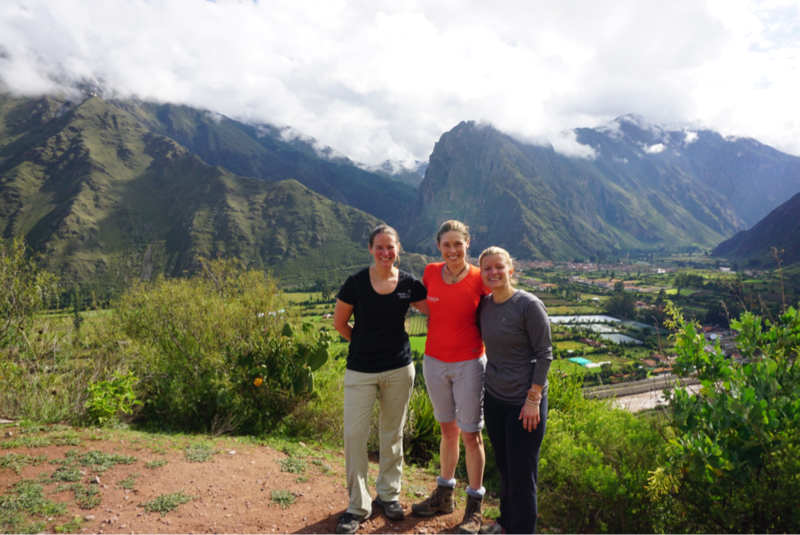 Come join us in the beautiful Sacred Valley of Peru! Prior to the trip we will provide you with and require a minimum of 4 hours of wilderness first aid education so you can assist in teaching the staff of Sacred Valley Health (SVH) and the local community health workers (promotoras) basic wilderness first aid. 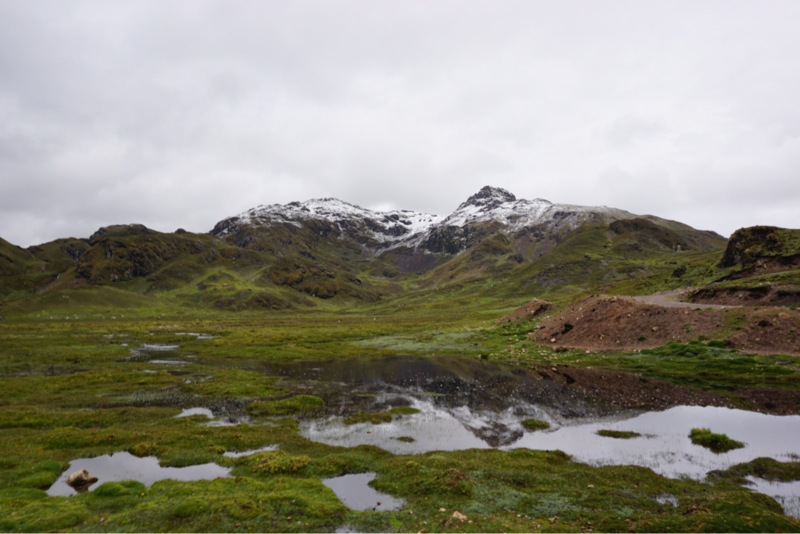 While in Peru, you will participate in medical Spanish classes, wilderness medicine lectures and help teach basic curriculum to the promotoras and SVH staff. You will learn about wilderness medicine topics including acute mountain sickness, HAPE, HACE, water purification, local venomous fauna/flora and travelers diarrhea. (Hopefully not first hand). You will also have the opportunity to visit Machu Picchu and participate in a hike/mountaineering adventure. 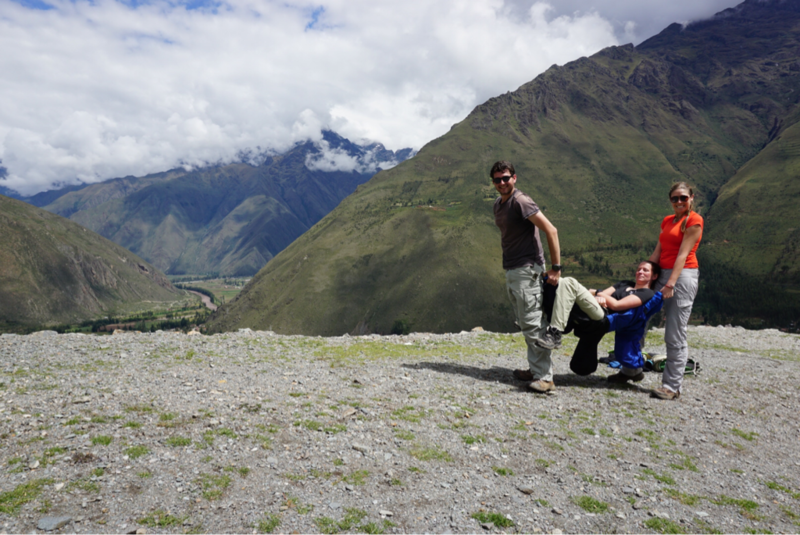 This trip can be physically demanding at Ollantaytambo is at an elevation of roughly 10k ft and requires daily walking. If you choose to participate in the hike/mountaineering, no previous experience is required however basic fitness and a positive attitude is a must! You will learn mountain medicine topics and mountain rescue skills. Describe common signs and symptoms of AMS, HACE, and HAPE. Describe options for prophylaxis and treatment of AMS, HACE and HAPE.